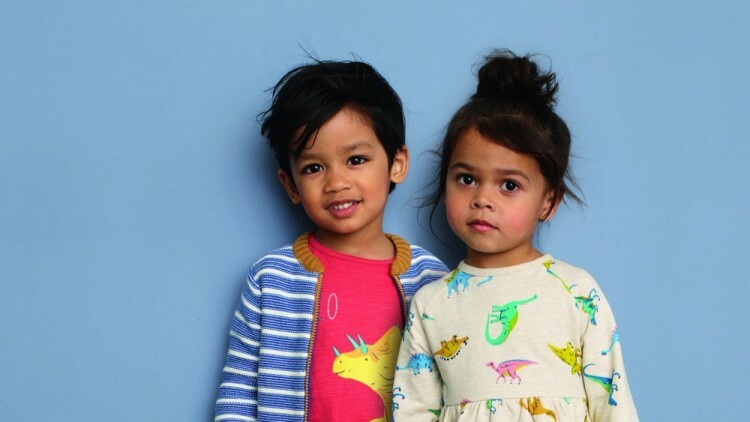 John Lewis department store (UK) has just launched a gender-neutral production for kids, and it’s not the first time that a fashion brand chooses to go beyond gender stereotypes but the first one it starts so early. Choice between dinosaurs and princesses, skirts and pants, will no longer make the difference, from the beginning. A new kind of freedom building up social identities out from social & digital medias. Giulia Ceriani (baba CEO) comments in an interview on D_Repubblica. Click here to read the article!